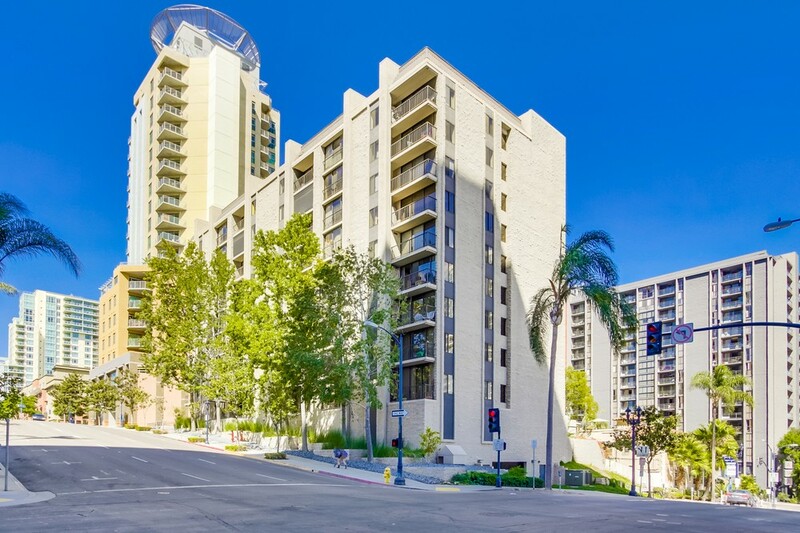 Symphony Terrace is located on Eighth Avenue in the Cortez Hill neighborhood of downtown San Diego. 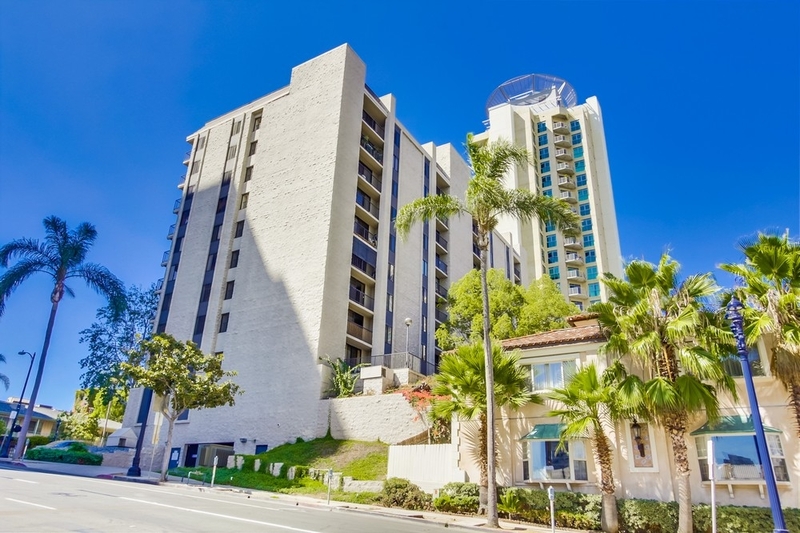 Cortez Hill is the highest point in downtown San Diego and offers spectacular views of the San Diego Bay, the Pacific Ocean, Balboa Park, and the city lights below. 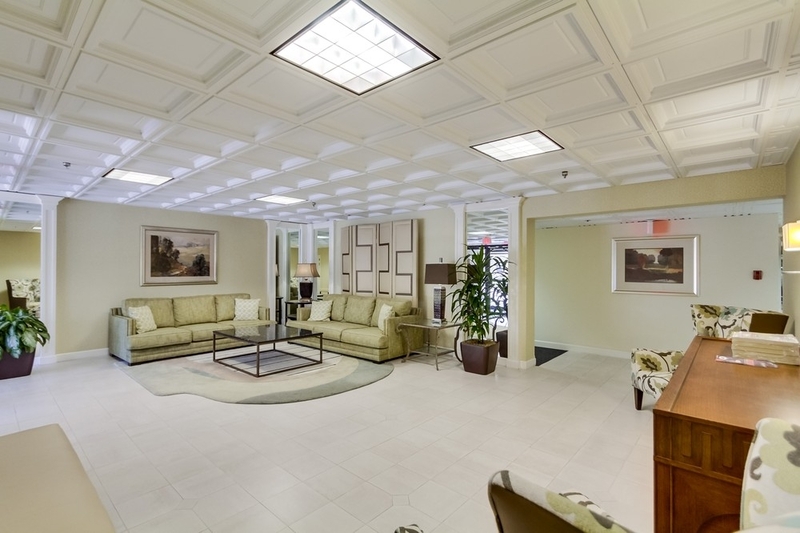 This 9-story, 56-unit building offers one, two and three bedroom units in varying floor plans. Symphony Terrace was completed in 1981. 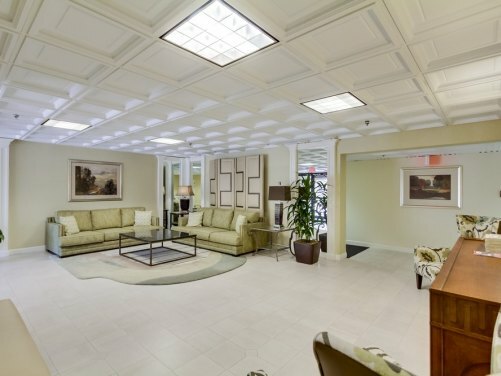 Hallways and interior flooring and lighting have been updated in recent years. 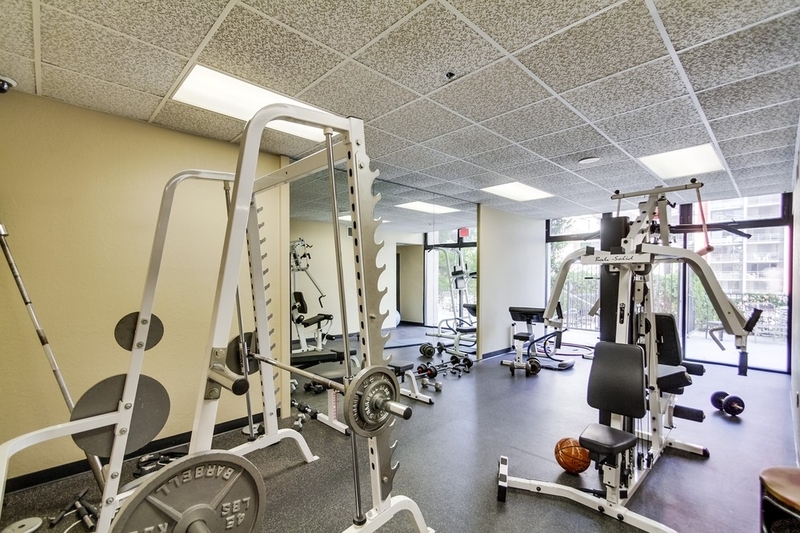 Amenities include a pool and sun deck, both men’s and women’s fitness centers, spa/hot tub, sauna, barbecue, underground parking and a guest suite. 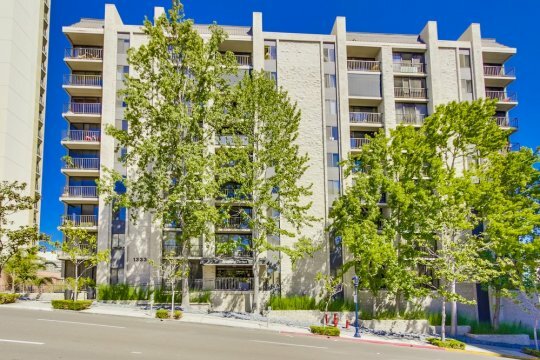 Symphony Terrace is located with easy access to I-5, Highway 163 and the airport, making it the ideal location for people on the go. 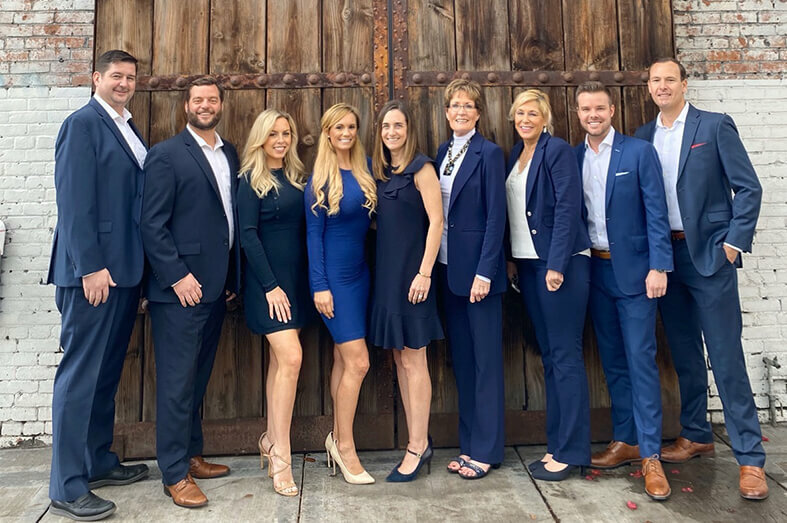 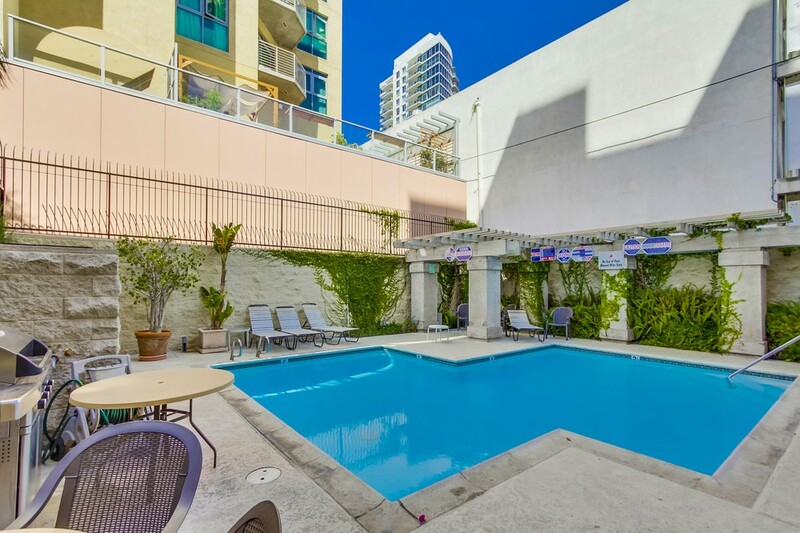 Symphony Terrace is an ideal home for people who want to live close to the entertainment, restaurants, shops, and businesses that Downtown San Diego has to offer, yet reside in a quiet neighborhood. 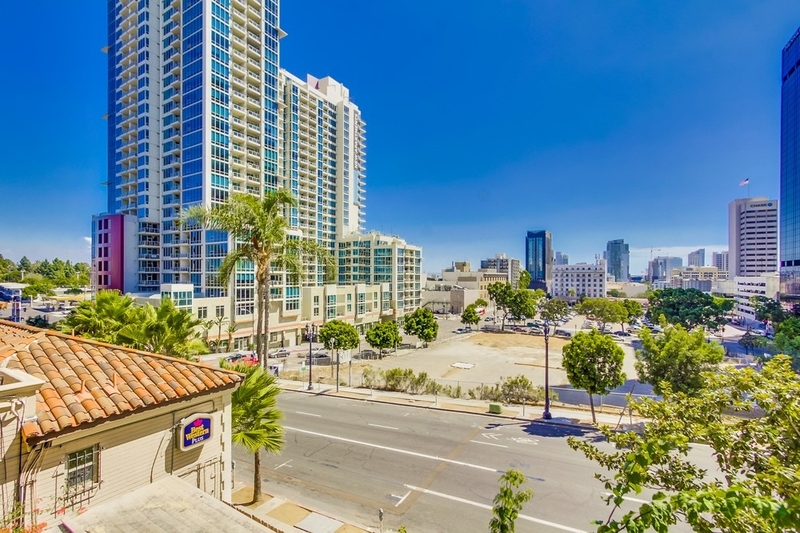 Symphony Terrace is near Balboa Park, the San Diego Zoo, Tweet Street Park and Copley Symphony Hall.